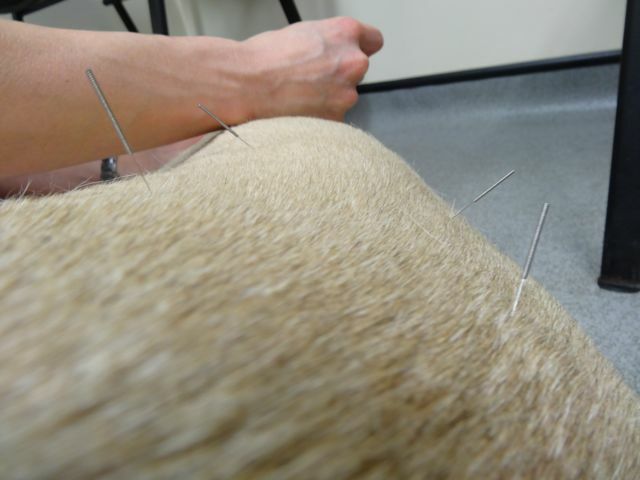 Did you know we offer pet acupuncture to help alleviate suffering? 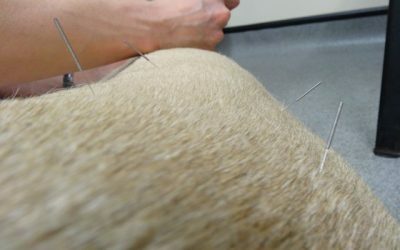 Acupuncture can be particularly useful where it’s proving difficult to control a pet’s long term symptoms conventionally, and can be used as a complementary therapy or, for some conditions, as a stand-alone treatment. 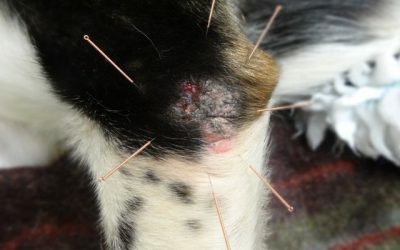 Pets that may benefit from acupuncture are those suffering with long term pain, be it arthritis – or a by-product of an accident or long term medical condition – inflammatory bowel disease, chronic allergic skin or ear problems, seizures – infact almost any long term disease. 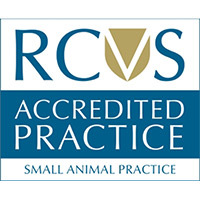 Appointments are with our vet Carole who has undertaken her training with the Association of British Veterinary Acupuncturists. 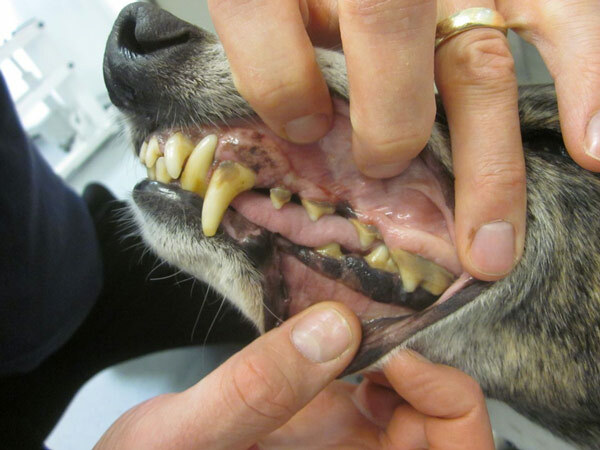 We recommend an initial course of 4 sessions (first appointment of 45 minutes and 30 minutes thereafter). 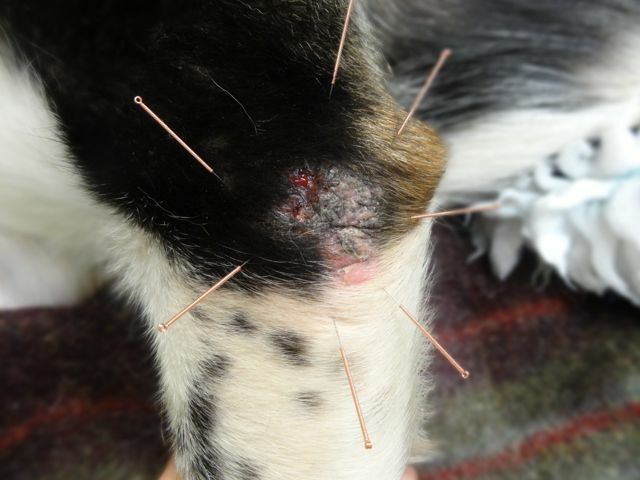 Please do get in touch if you feel acupuncture could help improve your pet’s quality of life. 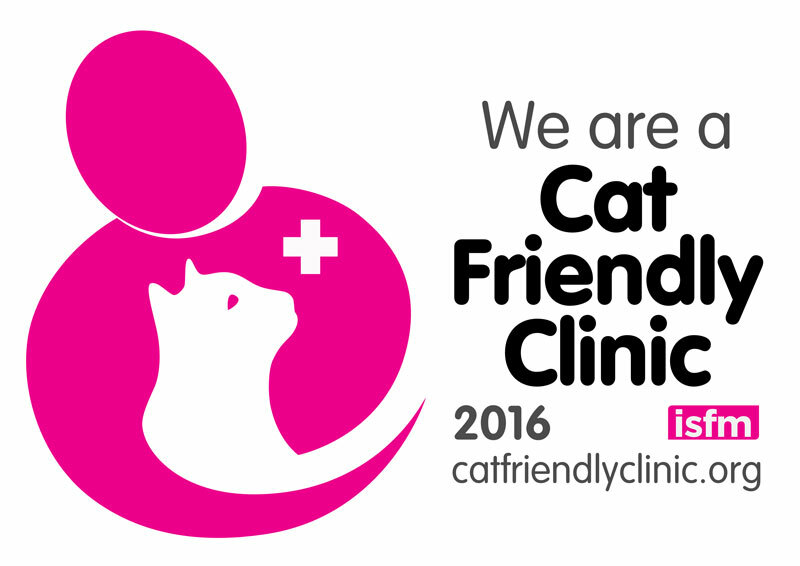 We’re delighted to announce that 387 Vets is a Gold Standard Cat Friendly Clinic. 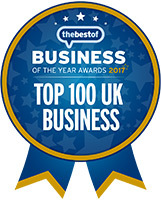 This means we work really hard to reduce stress where ever possible during your cat’s visit. 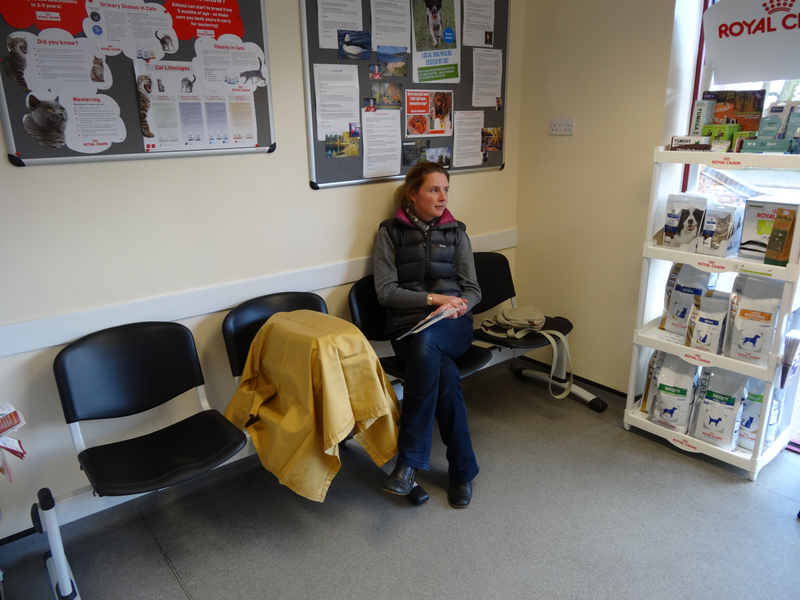 With this in mind, we’ve launched cat friendly appointment times where the waiting room will be dog-free. 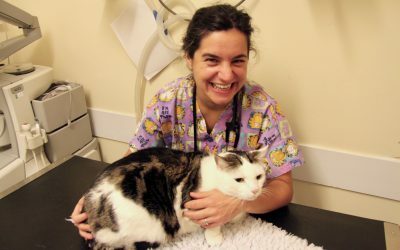 These currently run on Tuesdays and Fridays between 2pm and 3pm and you’ll see our vet Emma who holds a Certificate in Feline Practice in addition to her veterinary qualification. Please do ask us too, at any time, for cat box covers and facilities for raising cat boxes off the ground to help your cat feel safer and less stressed. 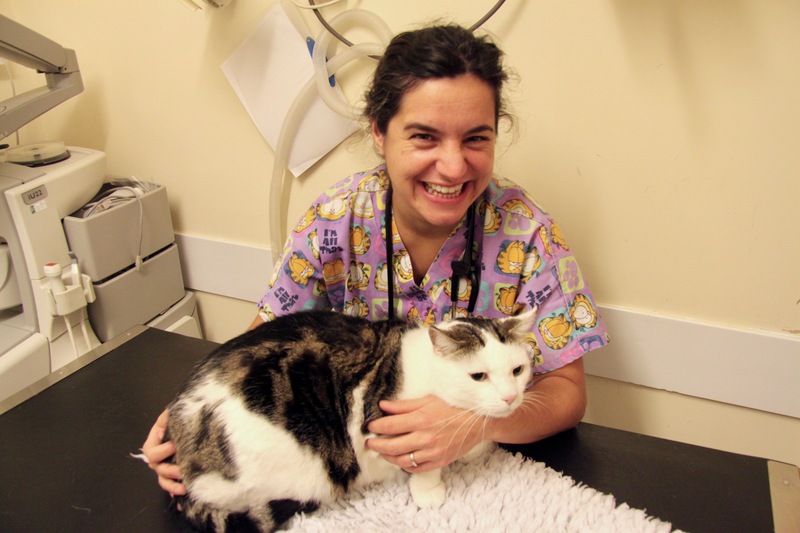 For more information about our new Cat Friendly Clinic Status and what this means for you and your cat, visit our About Us page, or click here for access to more detailed accreditation criteria on International Cat Care’s website. 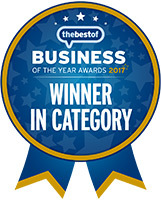 Ask at reception for details, and look out for information about our Nurse Clinic of the Month in our waiting room when you are next in. 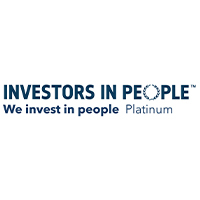 Alternatively register your interest using our online enquiry form. Our free nurse clinics also extend to weight clinics. Obesity can be a contributing factor in contracting many serious illnesses such as cancers, heart and kidney disease and diabetes. 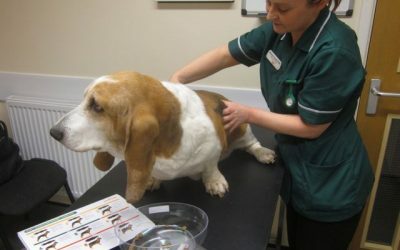 And more than 50% of the UK’s pets are deemed to be overweight. 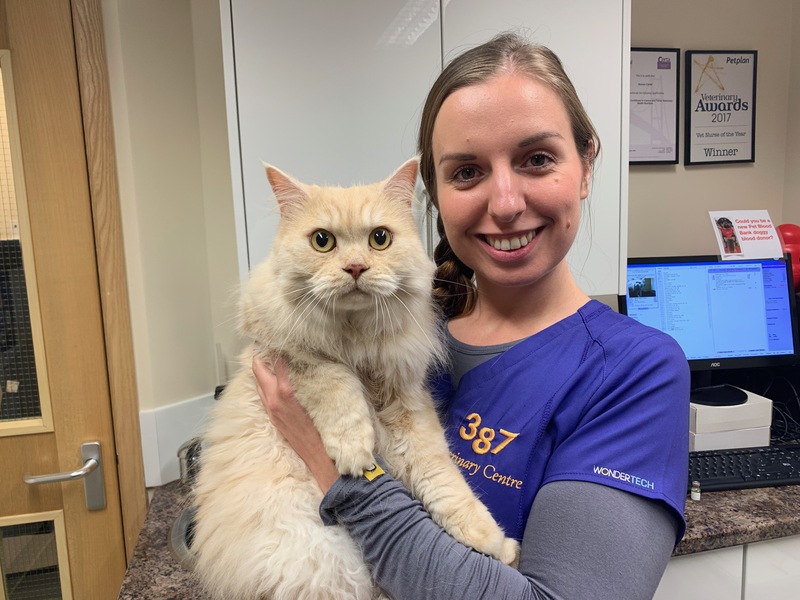 At 387 Vets, we are dedicated to helping your pets enjoy optimum health, which is why we have introduced a new referral system to encourage overweight pets to attend our weight clinics – and begin the journey to more energy, increased life expectancy and a happier, healthier life! 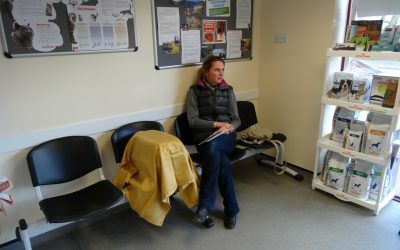 You’ll be asked to complete diet and lifestyle questionnaires to return before your first clinic with your dedicated qualified nurse. 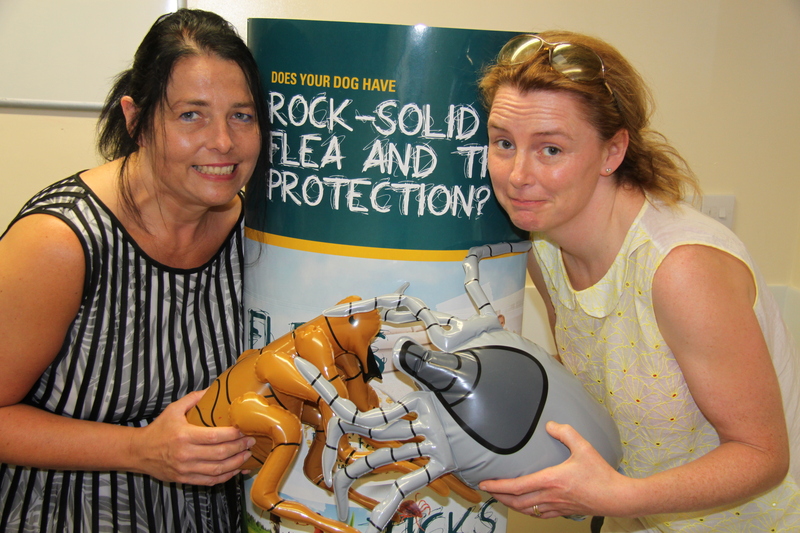 Incentives to keep you and your pet on track! 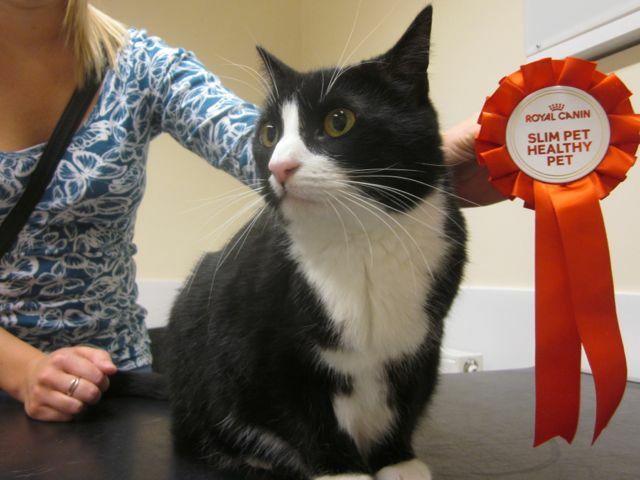 “Since changing her food to the Royal Canin … she is a lot more active and seems to be fuller for longer … Millie also now sleeps less and ventures out for longer.” Mrs Haddock on cat Mille who has lost 1.3kg and is now at her ideal body condition score. 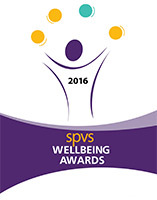 “As the weight came down, we saw dramatic changes to his activity levels. He seemed more settled during mealtimes and started to take himself outside on a regular basis. 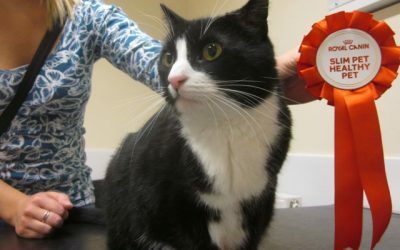 He can now jump and climb freely again and has started to regain his natural instincts for play as a skilled hunter.” Mrs Forth on cat Monty who gained weight during recuperation from a road traffic accident. 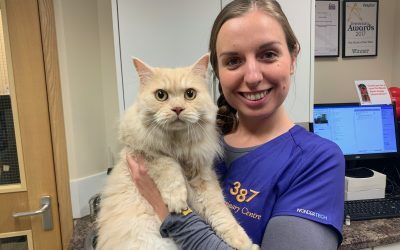 Monty was at the top end of our body condition scoring scale, but since attending weight clinics he has lost 2.3kg to reach his target weight. 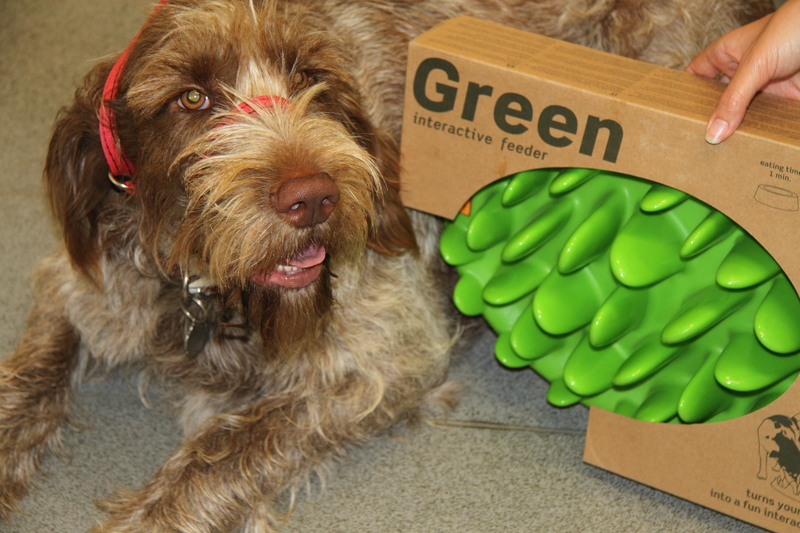 “Since Patch has started dieting and exercising he has a lot more energy. He can also get up from a lying down position easier and get up and down the stairs better. His dog walker has said he is getting faster everyday. 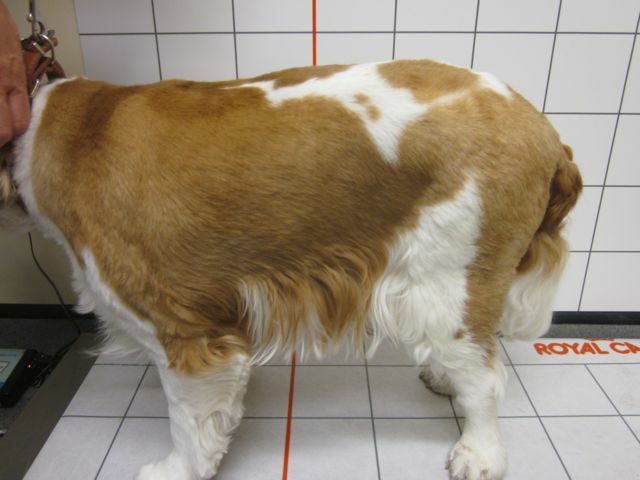 He still has a long way to go but thanks to the help of the vets we are heading in the right direction.” Mrs Foster on collie Patch who has lost 5kg of his 12kg target since embarking on the weight clinics in September. 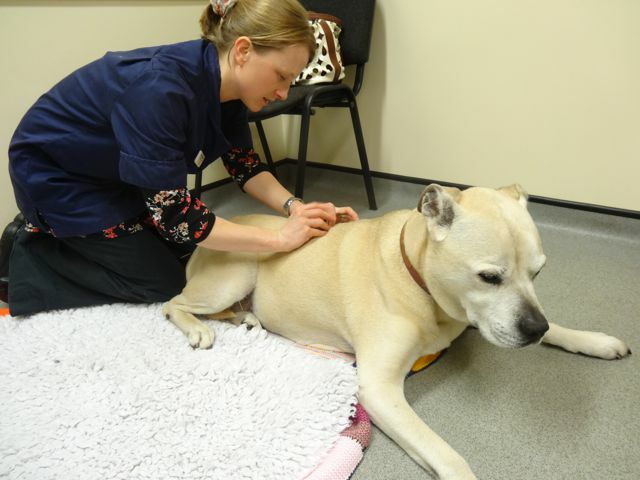 These free clinics are available to any pet suffering with general or localised stiffness (including arthritis, hip or elbow dysplasia, reduced joint or limb mobility post surgery or muscle trauma) to help increase mobility, improve quality of life and relieve pain. Following a lifestyle analysis to assess what hurts and how we can help, we’ll discuss strategies for making your pet more comfortable at home and how to improve interaction for more play and more fun! 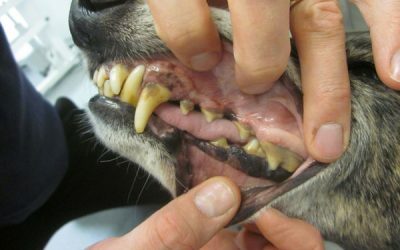 You’ll learn how to identify signs of pain, and we’ll teach you basic massage and physiotherapy techniques you can carry out regularly at home to improve your pet’s mobility. 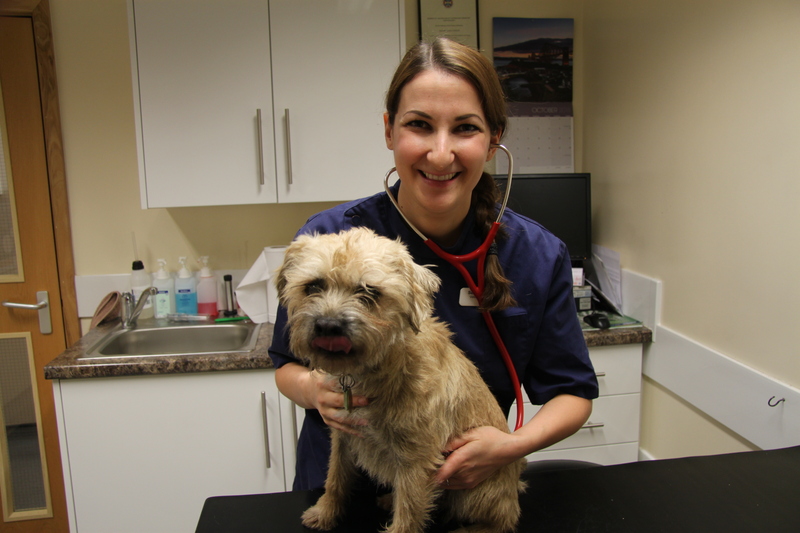 We’ll work alongside any current medical management and vet recommendations and design a tailored programme to suit the specific needs of your pet. And we’ll see your pet at regular intervals to assess progress and adapt your pet’s exercises as their mobility improves. 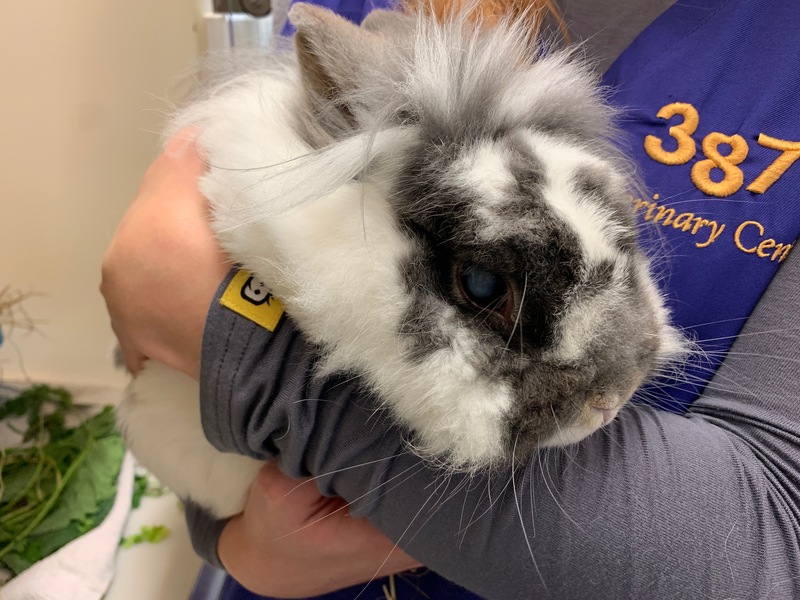 There are lots of age-related illnesses and conditions we can be unaware of in our pets until disease has really progressed, such as kidney, heart and thyroid disease as well as diabetes. 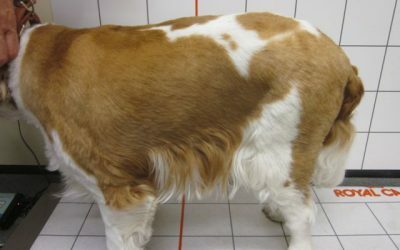 And arthritis is now the most common disease seen in veterinary practice: over 20% of dogs over 8 have the condition, and over 90% of cats over the age of 12. Why are Senior Pet Clinics recommended? Animals can be very good at hiding chronic (i.e. low level, long term) pain. But spotting common age-related conditions early can avoid untold distress, and help us to manage underlying conditions successfully. Our new senior pet clinics are designed to do just that. 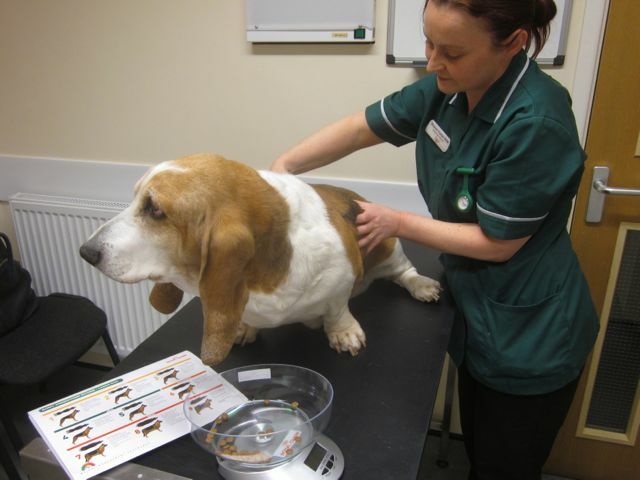 What does a Senior Pet Clinic involve? 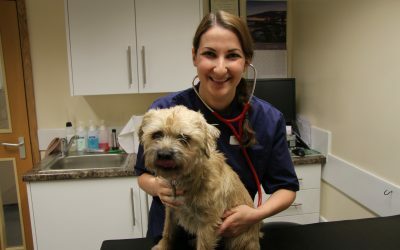 You and your pet will have an initial appointment with one of our qualified veterinary nurses to talk through a health and lifestyle checklist and discuss any concerns. 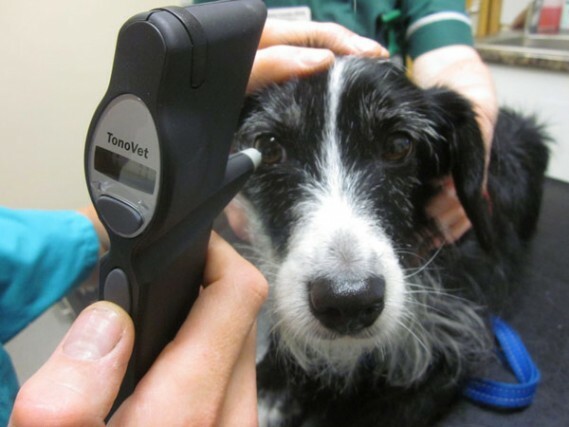 We’ll discuss results from your pet’s health screen at your discharge appointment with a vet or fully qualified veterinary nurse. 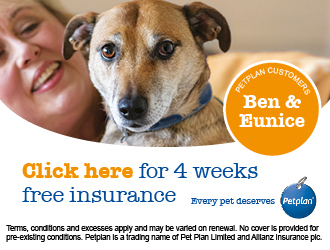 We’ll advise on any revisits or further courses of action, and give you supportive advice on keeping your pet active, healthy and fit. 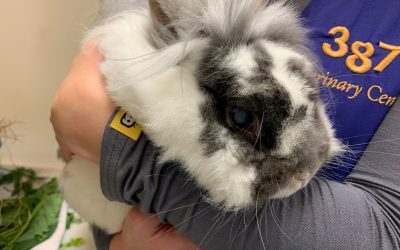 How much is the Senior Pet Clinic? 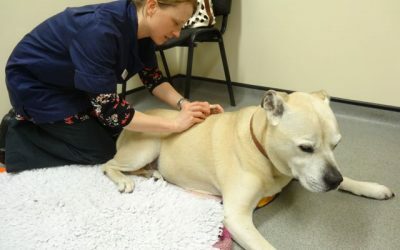 Senior Pet Clinics cost just £28 (including VAT). 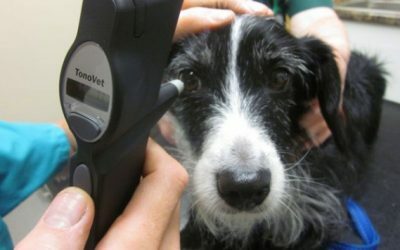 This includes all tests listed above as well as use of specialist equipment and time taken by a vet and veterinary nurses to thoroughly examine your pet. 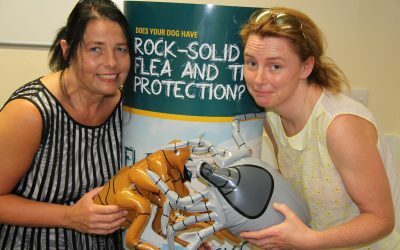 Speak to our veterinary nurse team about booking a Senior Pet Clinic on 01922 411755. 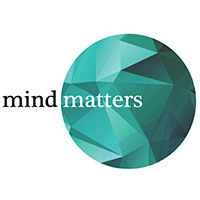 Alternatively register your interest using our online enquiry form.